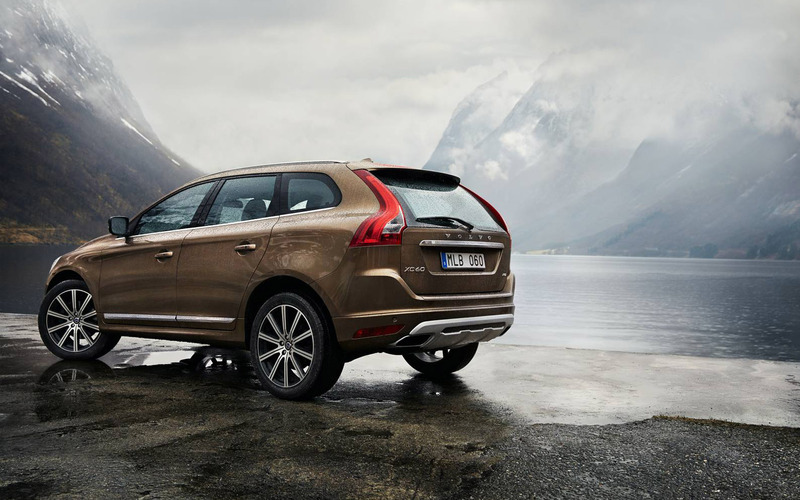 "The Volvo XC60 is a Premium SUV made by car manufacturer Volvo. 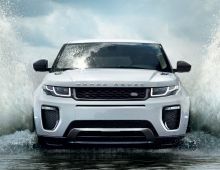 It was revealed to the public at the Geneva Motor Show on 6th March 2008. 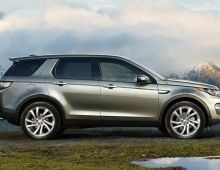 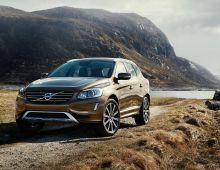 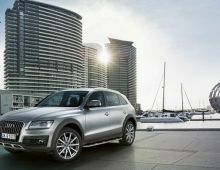 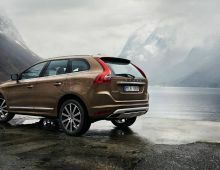 This compact SUV was launched onto the market by Volvo to compete with the BMW X3, the Mercedes GLK and the Audi Q5. 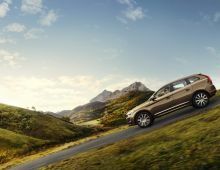 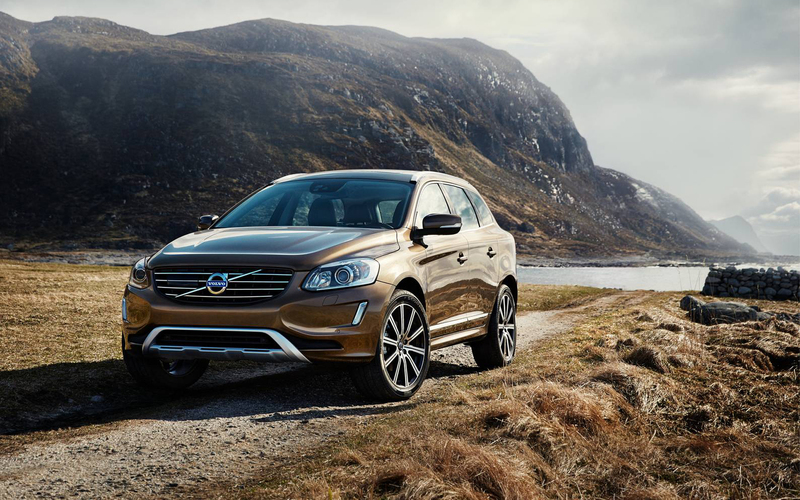 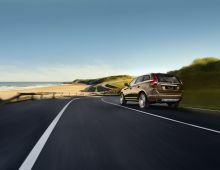 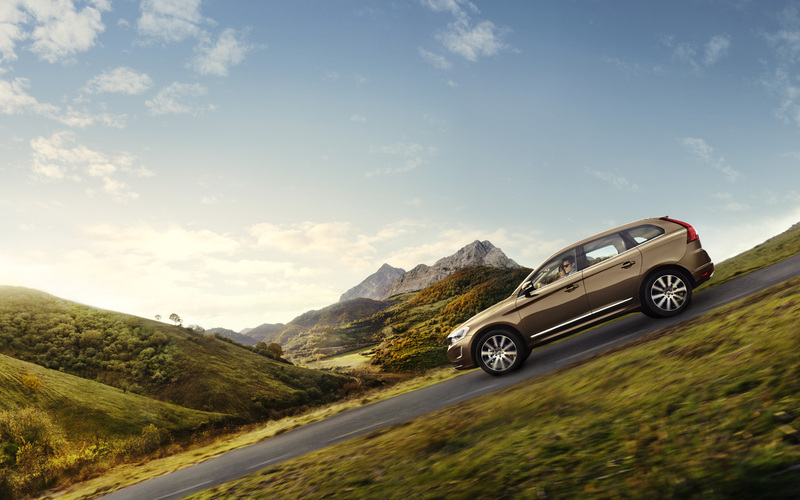 With its XC60, Volvo demonstrated, once again, that safety was a central concern for them. 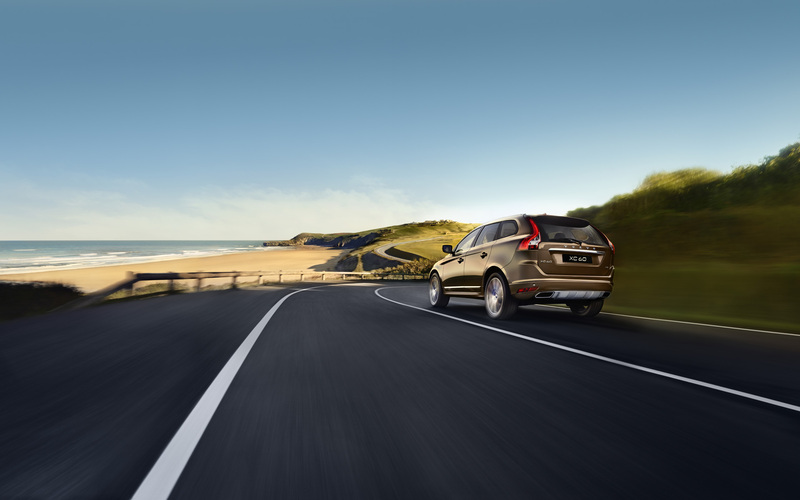 In fact, the ""City Safety"" system, which avoids collisions at low speed, is fitted as standard. 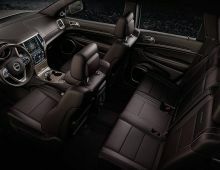 As well as its safety equipment, also worth noting are : its comfort, design, capacity and high-tech equipment. "